SINGAPORE - The birds and the bees - along with butterflies and bats - are of special interest to the National Parks Board (NParks) this year. It is targeting these native pollinators and seed dispersers for a new conservation approach over the next five years, as Singapore continues to ensure the diversity and resilience of ecosystems that are becoming more vulnerable to climate change. Announcing this at the seventh Festival of Biodiversity held next to Tampines MRT on Saturday morning (June 2), Speaker of Parliament Tan Chuan-Jin said these four groups of animals play important roles in Singapore's forest ecosystem, as they allow for healthier fauna and plant regeneration. "Our efforts to conserve them will help ensure the regeneration of our forests as well as ensure the survival of the fauna species that depends on these habitats," said Mr Tan. The festival concludes Biodiversity Week, a two-week long event organised annually by NParks. The festival, which is open to the public, highlights community efforts to preserve Singapore's natural heritage. As part of the latest push towards conservation, NParks will work on two species-specific studies on the movement patterns of the Green Imperial Pigeon and the Blue-rumped Parrot which disperse the seeds of native trees. Both are listed as nationally threatened species. 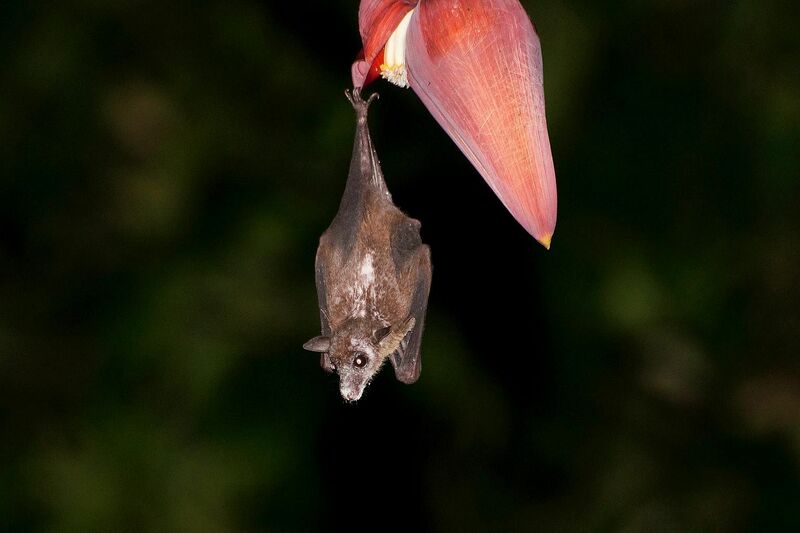 Research will also be conducted on the Cave Nectar Bat - one of two native bat species that consumes nectar and pollen - to study its foraging patterns, behaviour and feeding habits to better understand it. NParks is relying on the community for the work on the birds and butterflies. Members of the public can log sightings of various species of both into a biodiversity database which will help provide information on what sort of plants certain species prefer thus making it easier for NParks to decide on where to plant them. The two-day Festival of Biodiversity also celebrates 25 years of community involvement and stewardship in nature conservation, which falls in line with the global theme for 2018's International Day of Biological Diversity on May 22. NParks will launch a new bee-themed trail at HortPark on Sept 15 to raise awareness of various species of solitary or stingless bees, and the role they play in pollination here. It will also launch a set of design guidelines next year (2019) to ensure buildings are biophilic or nature-friendly. Building designers can use stickers to reduce the reflection of greenery on it, for instance, to reduce the rate of bird collisions against clear glass windows.